Emerged from the Arabian soil, Suzi Nassif is making a good mark in the international world of contemporary art. 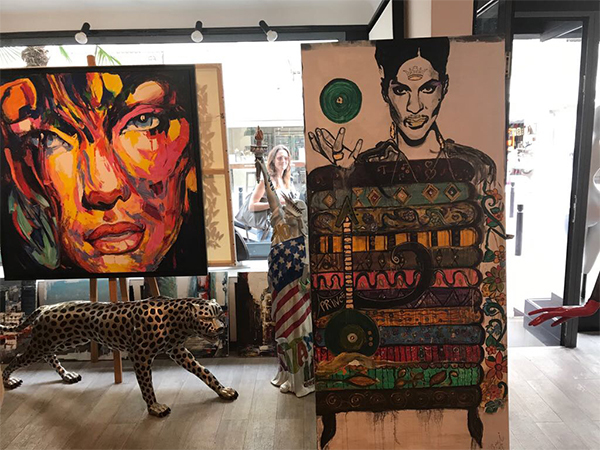 Recently, she made another prodigious move by signing with world-famous art gallery – JP ART GALERIE. Hats Off! 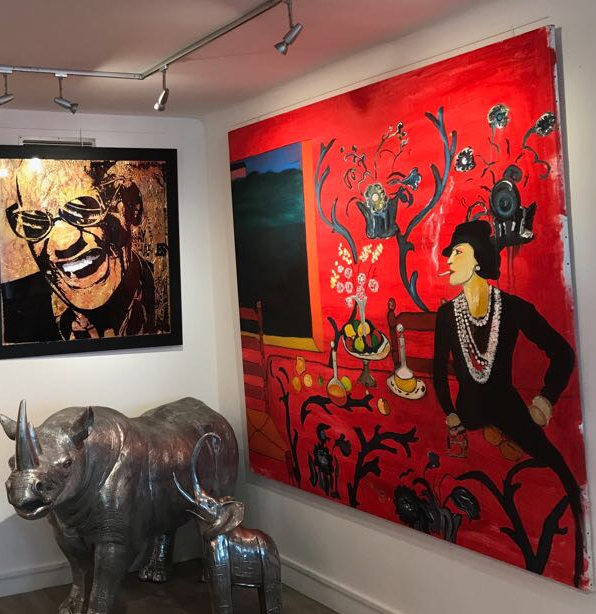 Located in Cannes, at French Riviera, the gallery since 1997 contains a diversified collection of classic to modern art paintings, sculptures and decorative objects crafted by artists from around the globe. 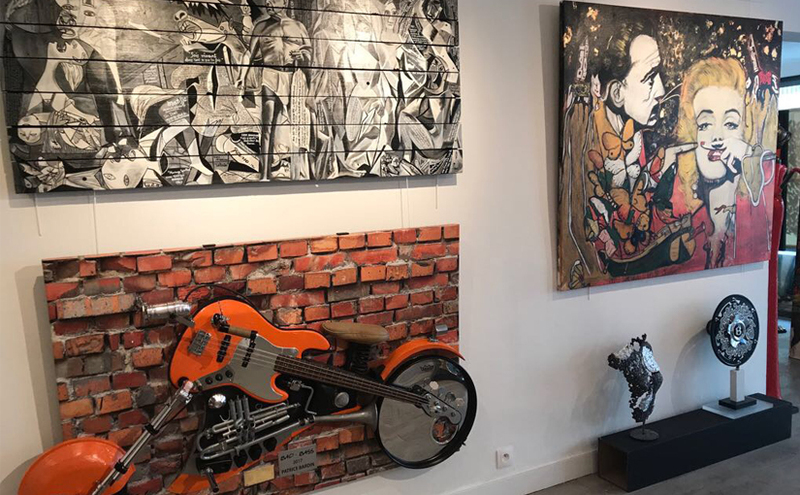 Signing up with JP Art Galerie is undeniably a wonderful milestone for any artist. Suzi Nassif gets this auspicious prospect to continue with her exponential growth as a remarkable contemporary artist in the global art scenario.